It’s as easy as 1, 2, 3! 1. Register for the count or use your existing login name and password. If you have never participated in the Great Backyard Bird Count or any other Cornell Lab citizen-science project, you’ll need to create a new account. If you already created an account for last year’s GBBC, or if you’re already registered with eBird or another Cornell Lab citizen-science project, you can use your existing login information. 2. Count birds for at least 15 minutes on one or more days of the GBBC. You can count for longer than that if you wish! Count birds in as many places and on as many days as you like—one day, two days, or all four days. Submit a separate checklist for each new day, for each new location, or for the same location if you counted at a different time of day. Estimate the number of individuals of each species you saw during your count period. 3. Enter your results on the GBBC website by clicking “Submit Observations” on the home page. 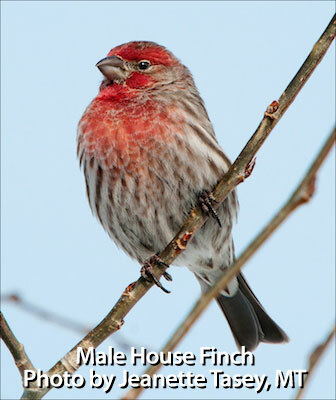 Or download the free GBBC BirdLog app to enter data on a mobile device. If you already participate in the eBird citizen-science project, please use eBird to submit your sightings during the GBBC. 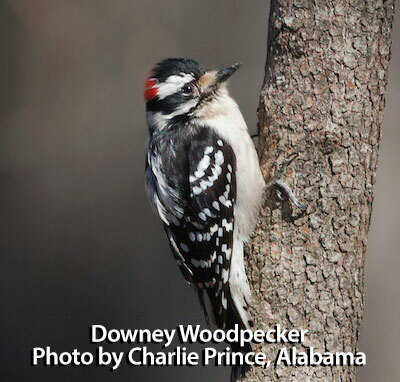 Your checklists will count toward the GBBC. Click on this button to go to the Great Backyard Bird Count Website. All articles are copyrighted and remain the property of the author.